Freekin A ! That is how a bike should look after a good ride. WELL DONE ! That pretty much means you shouldn't have been riding. 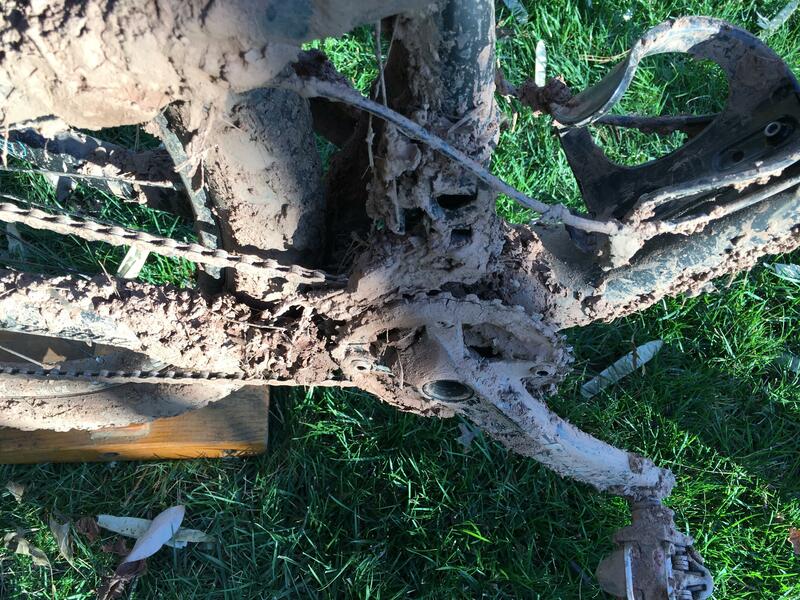 I agree with Mathew, when you ride in conditions like that you ruin the trails for all of us! The best time to ride is after a good rain fall - true mountain biking.